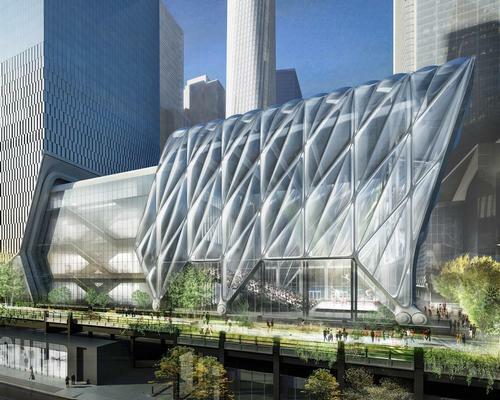 "I see the building as an 'architecture of infrastructure'." 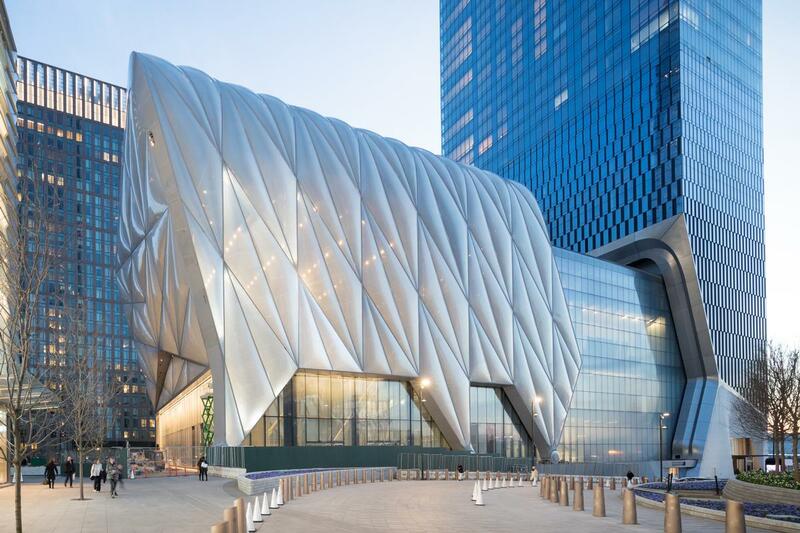 The Shed – the long-awaited movable events space and one of the crowning structures of the Hudson Yards development – has finally opened to the public. 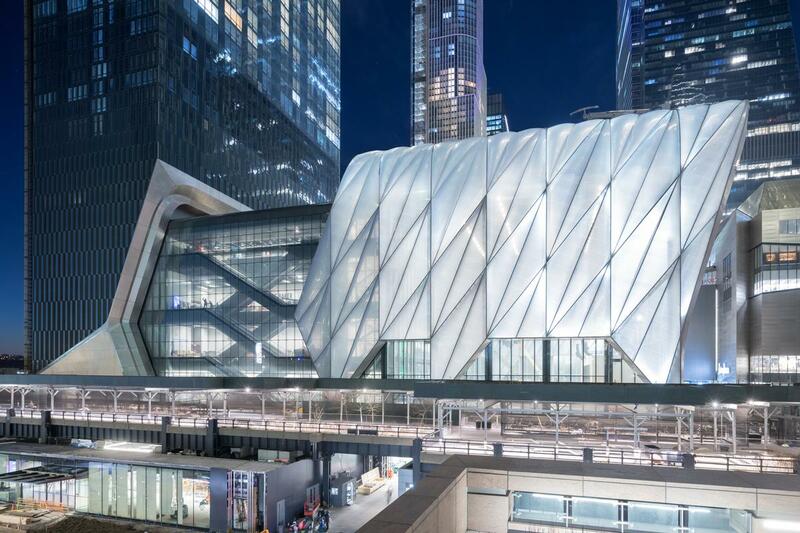 The multi-use arts venue, which was co-designed by Rockwell Group and Diller Scofidio+Renfro (DS+R) kicked off its events programme with The Soundtrack of America, a five-night concert celebrating African-American music. The production was conceived and developed by British filmmaker Steve McQueen in collaboration with American producer Quincy Jones. Ensuing years will see the 200,000 sq ft (18,500 sq m) complex, which comprises a 500-seat theatre, an auditorium, two floors of exhibition spaces, and multiple dining and office areas, host a wealth of live and interactive shows and performances. 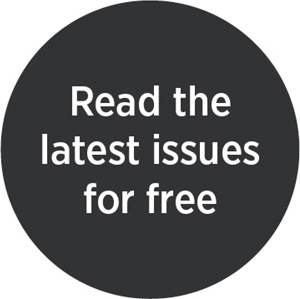 The estimated US$475m (€423.2m, £365m) project took 11 years to complete and received substantial financial support from then-mayor Michael Bloomberg. 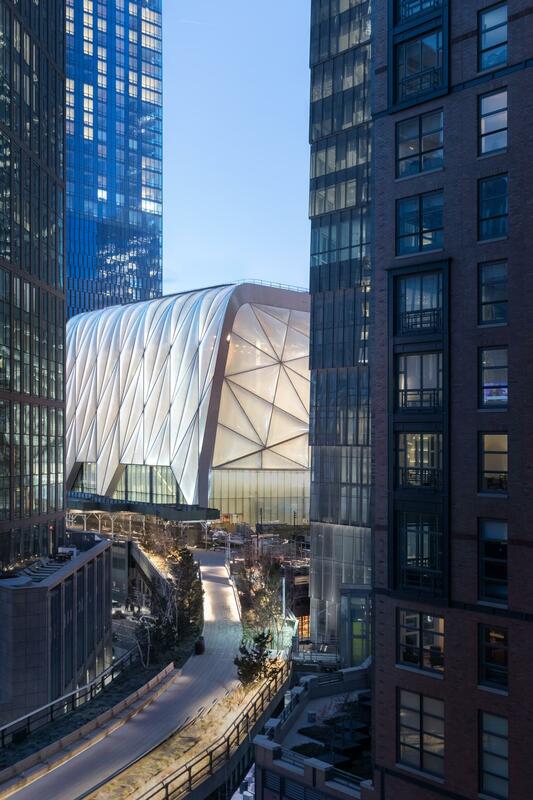 Speaking on the opening, Dan Doctoroff, chair of the attraction's board of directors, said: "The Shed is doing something very different: a new idea of a cultural institution; an unprecedented building in a new part of the city; a new team commissioning all new work. "It is uniquely of New York, dedicated to the pursuit of boundless artistic ambitions across all art forms for all audiences." 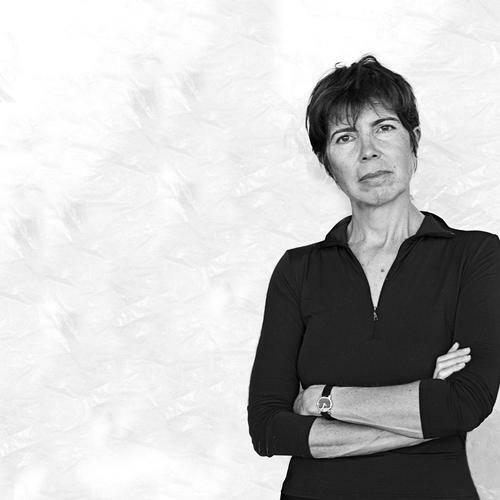 Elizabeth Diller, founding partner at DS+R, commented: "I see the building as an 'architecture of infrastructure', all muscle, no fat, and responsive to the ever-changing needs of artists into a future we cannot predict." 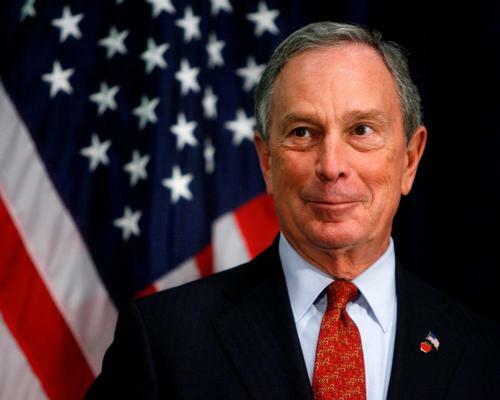 Philanthropist and former New York City mayor Michael Bloomberg has donated US$75m (€66.8m, £58.3m) to The Shed – an under construction cultural institution in New York’s burgeoning Hudson Yards district.